Receive messages from your organization through text messages on your phone in addition to emails. 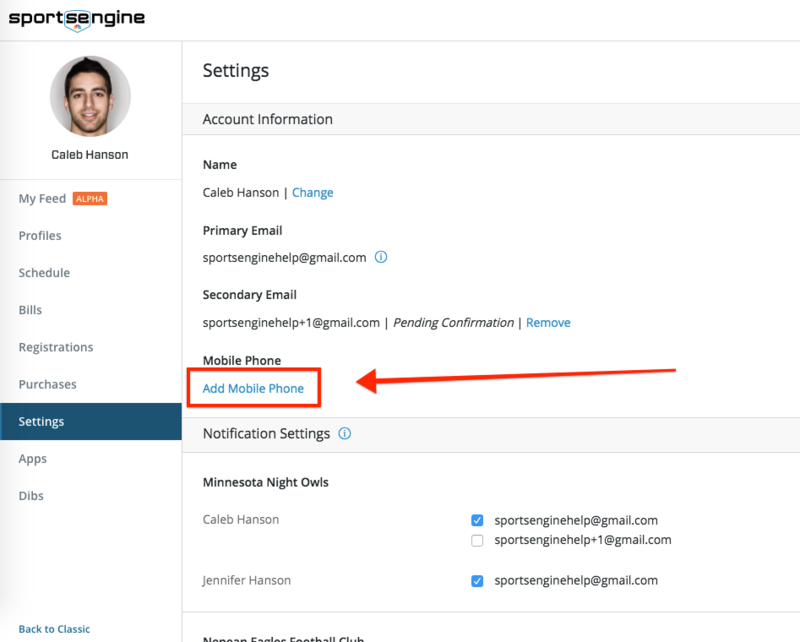 You are only able to receive text messages at the one mobile phone number on your account settings page. Step 1: Go to your Dashboard and log in.